are commonly used to secure everything from warehouses and distribution centers to concession stands and hospitals. Typically they are found at any business that receives deliveries. 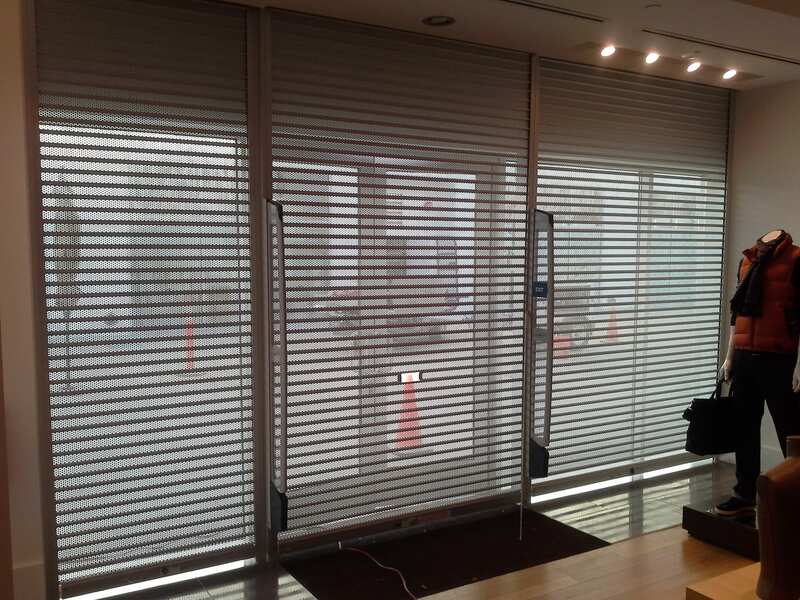 Due to the size of our business, Priority Doors is able to acquire doors and slats from many manufacturers and models; thereby offering service to fit any budget. 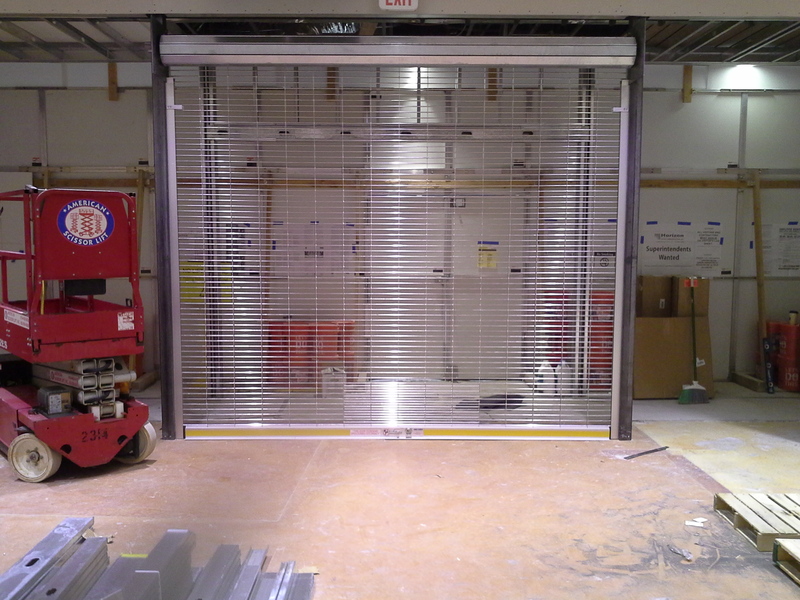 Design Flexibility: coiling doors are built to order to fit your opening size, operation and option preferences. Space Saving: Coiling doors roll upward and store in a tight coil above the opening for fuller use of the interior space. This reduces interference with other building components. Easy to repair or replace: when accidents happen, only pieces of the door need to be replaced rather than the whole door. Rolling Steel or Overhead Sectional? 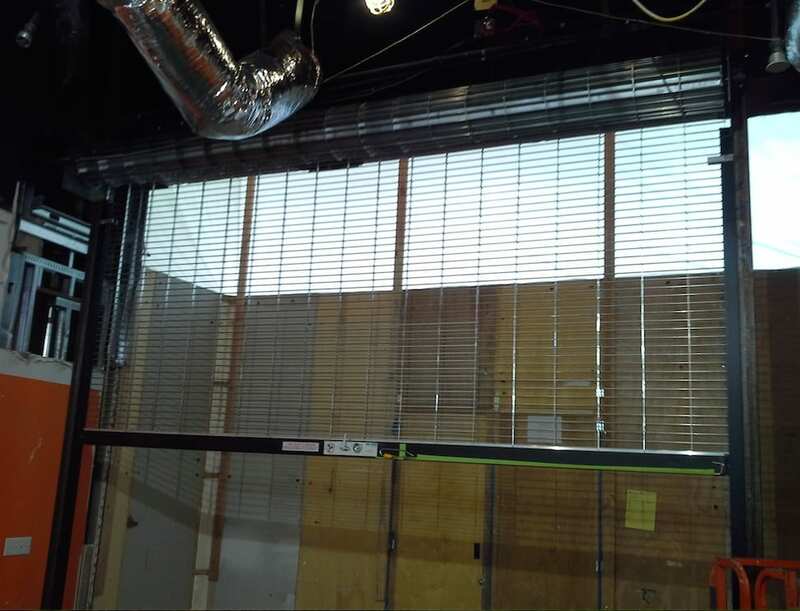 Roll-up doors often have very little maintenance when operated and maintained properly. 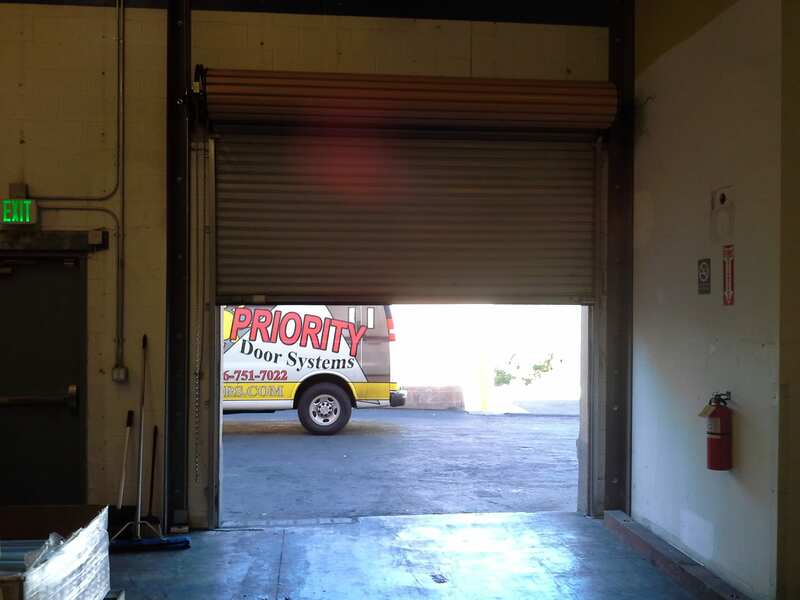 With a simple maintenance plan with Priority Door Systems you can maintain and keep you roll up in good working condition. Remember though that Fire- Rated roll up door are different. Any fire-rated roll up door will need to be drop-tested and certified on an annual basis to ensure proper operation should a fire erupt. Commercial sites have needs that are very different from residential applications – frequency of use being the most common difference. 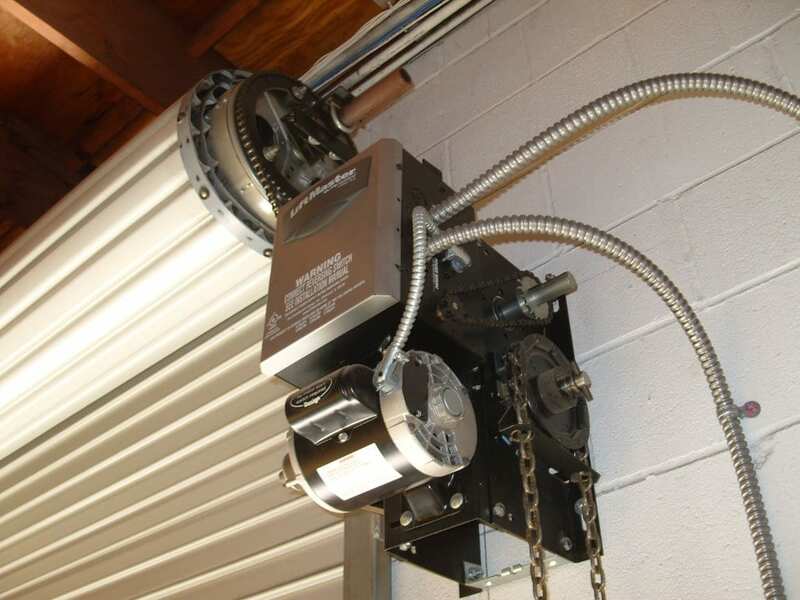 Whereas the typical garage door opener may only be used a few times daily, a commercial operator may be used several times an hour. Operators can be electric or manual.